A few weeks back I wrote about my Clarisonic experience and now that I have the right balance of products I’m well away and still loving my Mia. I don’t use it every day as my skin is extremely sensitive so dropping down to every other day works perfectly for me but sometimes (usually after the weekend) I like to give my skin a deeper cleanse with their Deep Pore Cleansing Kit*. Clarisonic recommend you use the mask inside this kit once a week and the deep pore cleanser daily but for me once is enough for both products including the deep pore cleanser. The mask feels lovely on your skin, smoothly applied and left for 10 minutes before being removed gently with the deep pore brush head slightly wet. Clarisonic claim that pore size can be reduced by up to 25% after just one use and I have to say that even the large pores on my cheeks were clean as a daisy after using the mask and there was no redness or irritation afterwards either. 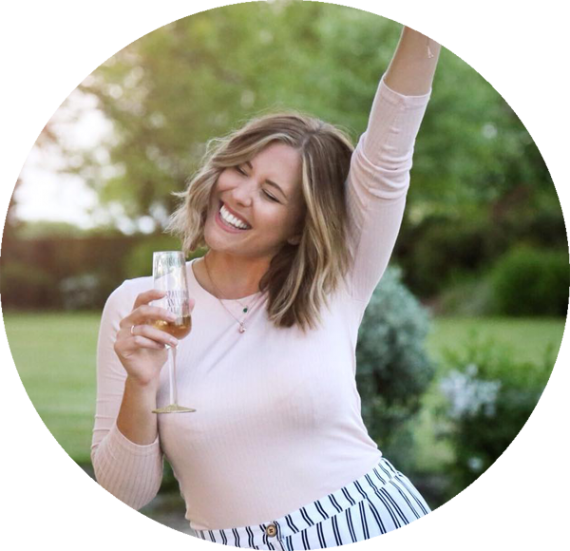 They certainly looked smaller and my whole face felt incredibly clean – one happy customer over here. I find that the deep pore cleanser leaves my skin feeling super clean too but is a bit too harsh for me to use on a daily basis so I tend to just use it once between my face masks to keep that deep pore feeling. The products in this kit are all sold separately with the mask and cleanser coming in at around £22 each making it pretty good value to buy together. This is a fab kit for every Clarisonic user to have in their beauty box and the perfect step to add to your pamper regime, be that recovering from the weekend just gone or prepping for the weekend ahead! 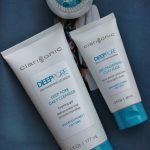 You can find the Clarisonic Deep Pore Cleansing Kit on their website HERE for £55. Do you own a Clarisonic? Would you consider treating yourself to this kit or any of the products inside?